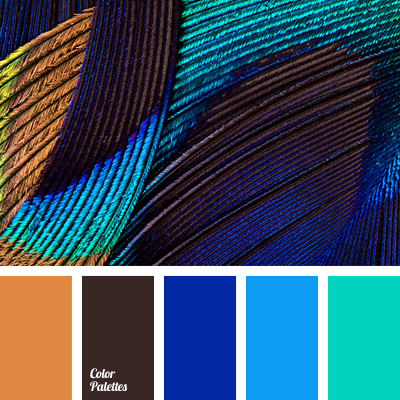 brown, brown and blue, brown and dark blue, color combinations, color of sea, color palettes for decor, color solution for design, colors for decor, cool shades of brown, Cyan Color Palettes, dark blue and brown, dark blue and brown colors, dark blue-turquoise, dark-blue, gray. 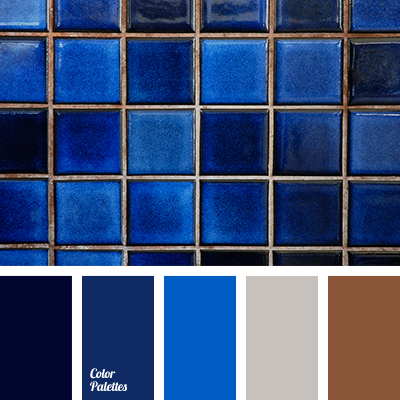 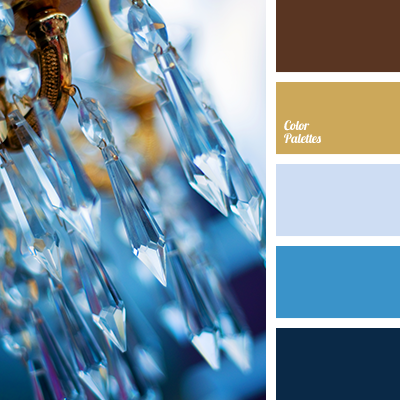 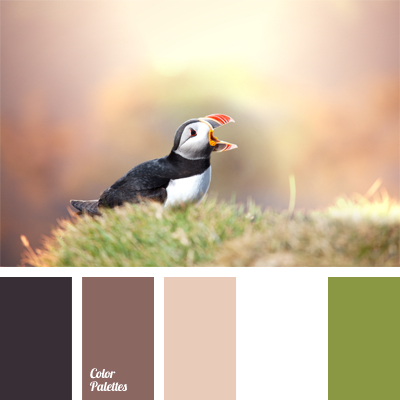 brown, brown and blue, brown and dark blue, color combinations, color of sea, color palettes for decor, color solution for design, colors for decor, cool shades of brown, dark blue and brown, dark blue and brown colors, dark blue and turquoise, dark-blue, palettes for designer, rich brown. 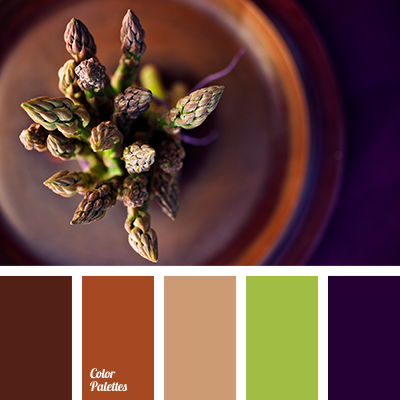 brown and almost black, brown and dark green, brown and green, brown and mint, brown and olive green, color of mint, cool shades of brown, cool shades of green, dark -green and green, dark blue-black and light green, dark green, dark green and brown, green and brown. 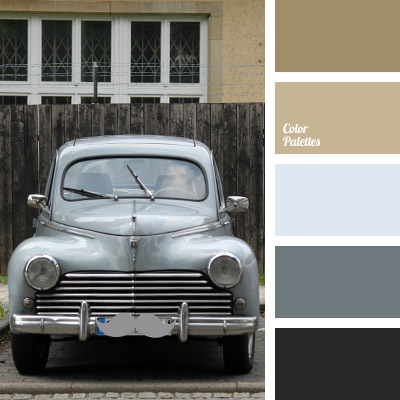 *Korolevishna, beige, blue-gray, brown, colour combination, colour for a decor, cool shades of brown, dark gray, gray, light gray, pale brown, pastel hues, sand, shades of beige, shades of brown. 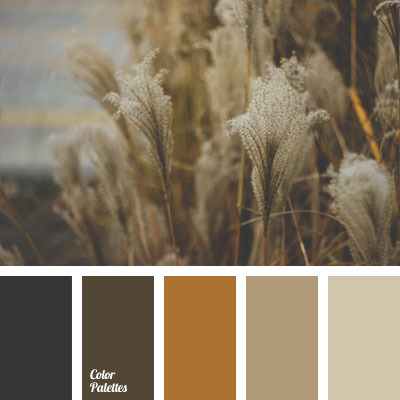 *Alina Gondareva, beige, colour of the reeds in the swamp, colours of autumn grass, cool shades of brown, light brown, monochrome brown palette, monochrome colour palette, mulatto, pastel brown, Red Color Palettes, reddish brown, shades of brown. 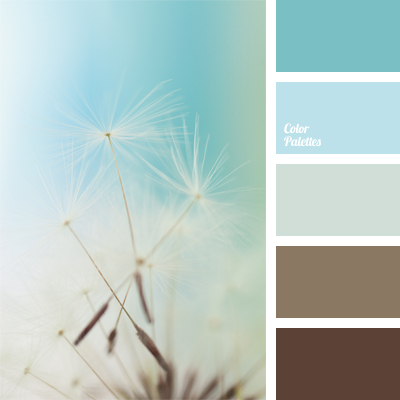 brown and blue, color combination, color matching, color of blue clouds, color of cocoa, color of coffee, color of sky, color solution, cool shades of brown, heavenly and brown, light blue, pastel shades of blue, shades of blue.